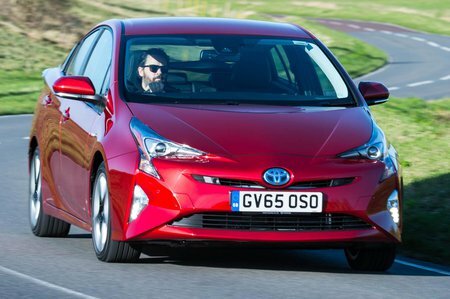 Toyota Prius Boot Space, Size, Seats | What Car? 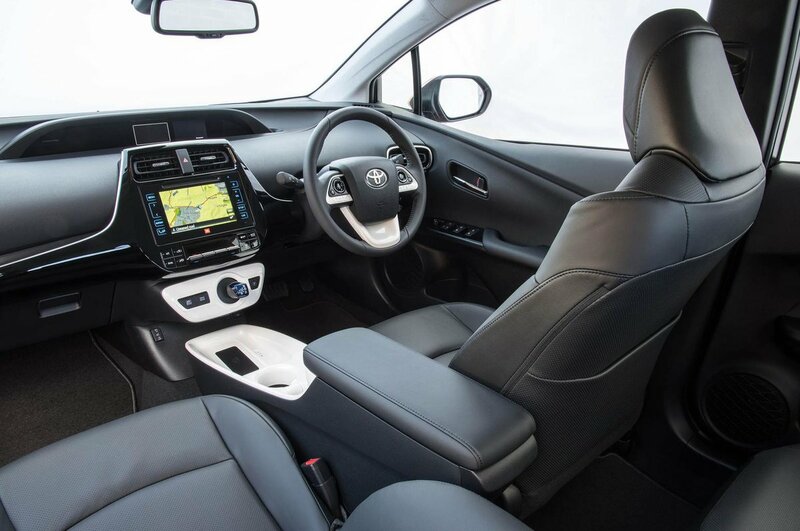 There’s plenty of space up front for tall adults to get comfortable, and the Prius is also roomy in the back, with more leg room than a VW Golf and a flat floor that means even a middle passenger will be comfortable. Like the Ioniq, the aerodynamic sloping roofline limits rear head room more so than in conventional hatchback rivals such as the Golf; if you’re taller than average this means your head will be brushing the roof lining. 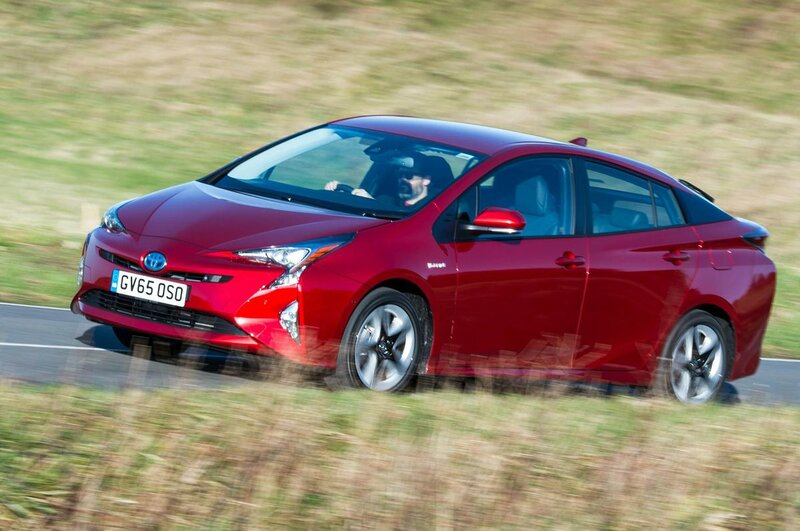 Generally speaking though, the Prius is good for passenger space in the front and back. The hatchback tailgate opens to reveal a long, wide boot area, albeit shallower than you’d find in most traditional hatchbacks. When you need extra room for longer loads, the rear seats drop easily in a 60/40 split, although you’re left with an awkward step in the extended loadbay.